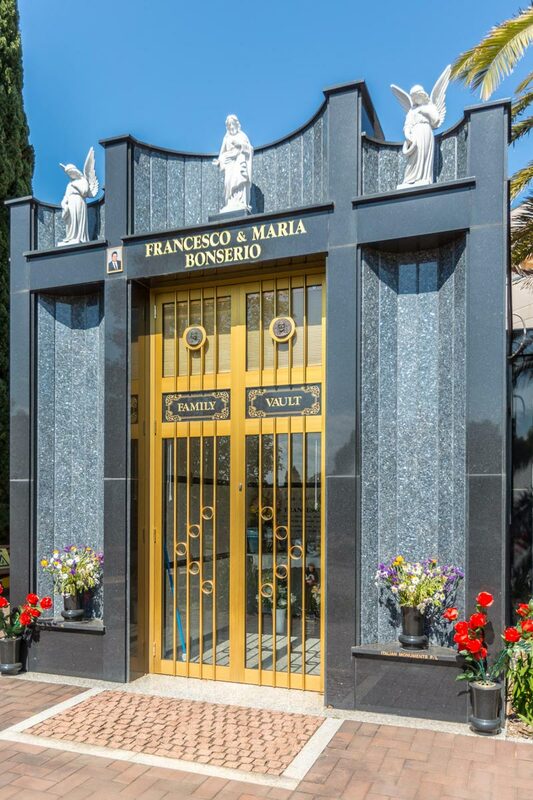 For some families, an above ground crypt is the perfect way to remember and honour their relatives. 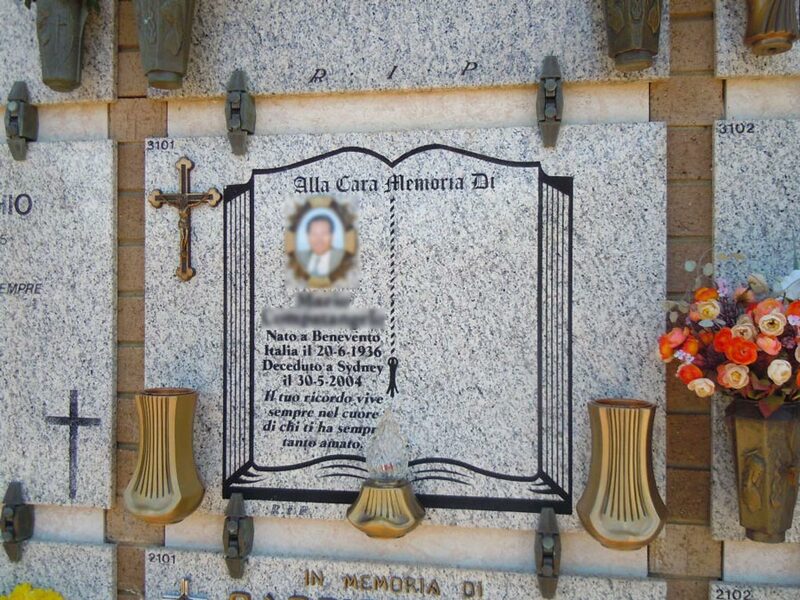 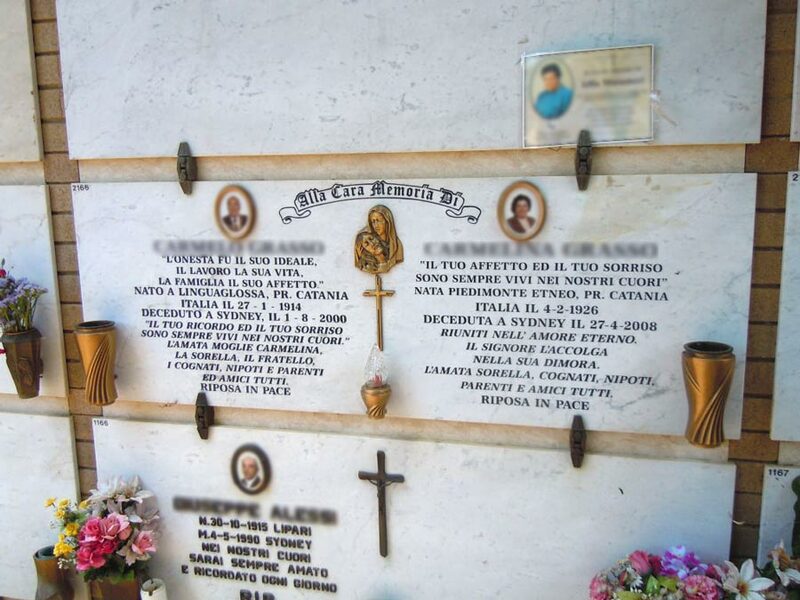 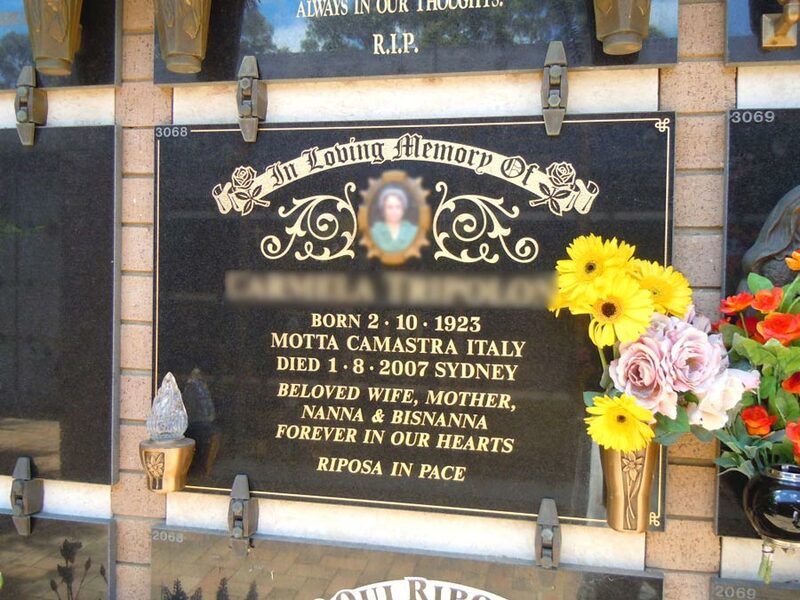 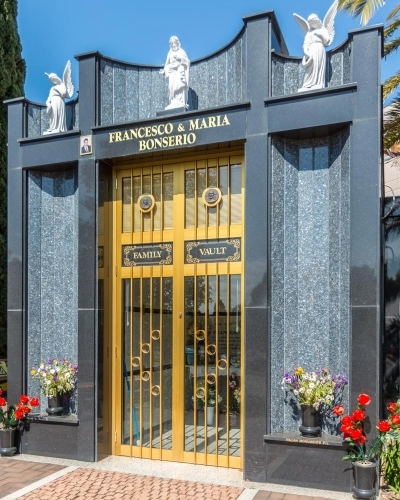 Italian Monuments can design and build a variety of crypts to suit the requirements of mausoleums and cemeteries throughout Sydney. 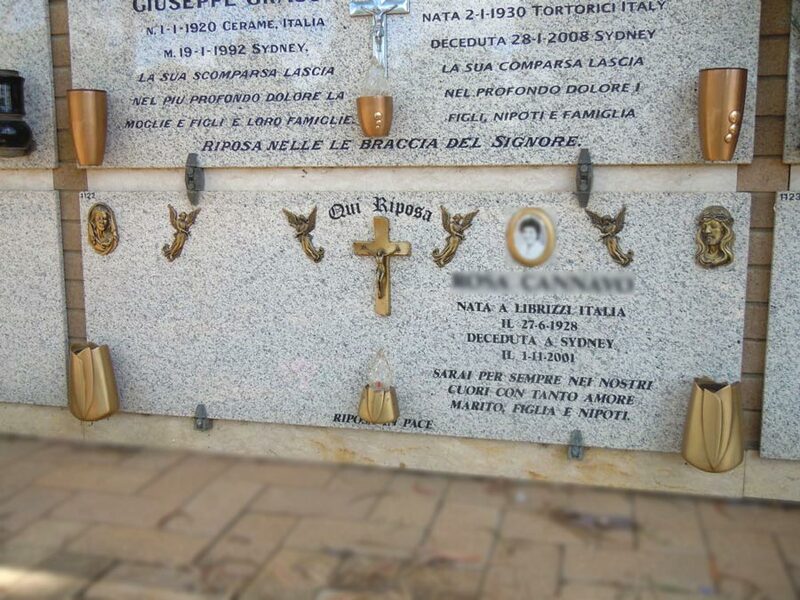 Contact our team of expert crypt creators in Sydney for more information.